Miller, Sean (2001). "Ætheling". In Lapidge, Michael; Blair, John; Keynes, Simon; Scragg, Donald. Blackwell Encyclopaedia of Anglo-Saxon England. Malden, MA: Blackwell Publishing. pp. 13–14. ISBN 978-0-631-22492-1. 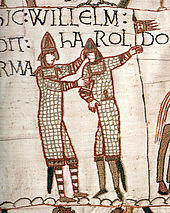 Odo of Bayeux, Earl of Kent and Bishop of Bayeux, was the half-brother of William the Conqueror, and was, for a time, second in power after the King of England. 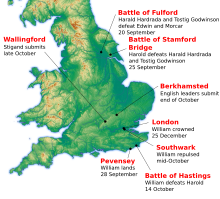 Stigand was an Anglo-Saxon churchman in pre-Norman Conquest England who became Archbishop of Canterbury. His birth date is unknown, but by 1020 he was serving as a royal chaplain and advisor. He was named Bishop of Elmham in 1043, and was later Bishop of Winchester and Archbishop of Canterbury. 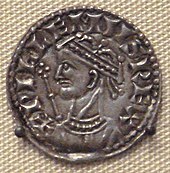 Stigand was an advisor to several members of the Anglo-Saxon and Norman English royal dynasties, serving six successive kings. 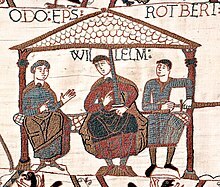 Excommunicated by several popes for his pluralism in holding the two sees, or bishoprics, of Winchester and Canterbury concurrently, he was finally deposed in 1070, and his estates and personal wealth were confiscated by William the Conqueror. 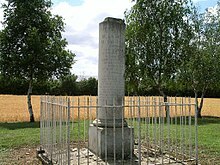 Stigand was imprisoned at Winchester, where he died without regaining his liberty. 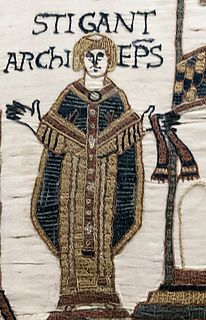 Robert of Jumièges was the first Norman Archbishop of Canterbury. He had previously served as prior of the Abbey of St Ouen at Rouen in Normandy, before becoming abbot of Jumièges Abbey, near Rouen, in 1037. 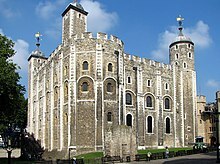 He was a good friend and adviser to the king of England, Edward the Confessor, who appointed him Bishop of London in 1044, and then archbishop in 1051. Robert's time as archbishop lasted only about eighteen months. 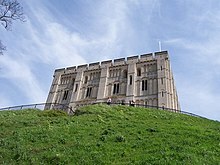 He had already come into conflict with the powerful Godwin, Earl of Wessex, and while archbishop made attempts to recover lands lost to Godwin and his family. He also refused to consecrate Spearhafoc, Edward's choice to succeed Robert as Bishop of London. The rift between Robert and Godwin culminated in Robert's deposition and exile in 1052. Herleva was a Norman woman of the 11th century, known for three sons: William the Conqueror, an illegitimate son fathered by Robert I, Duke of Normandy; and Odo of Bayeux and Robert, Count of Mortain, who were both fathered by her husband Herluin de Conteville. All three became prominent in William's realm. 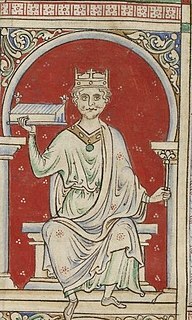 Robert, Count of Mortain, 2nd Earl of Cornwall was a Norman nobleman and the half-brother of King William the Conqueror. 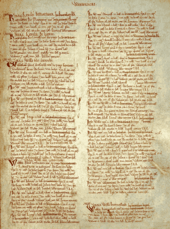 He was one of the very few proven companions of William the Conqueror at the Battle of Hastings and as recorded in the Domesday Book of 1086 was one of the greatest landholders in his half-brother's new Kingdom of England. William the Conqueror had men of diverse standing and origins under his command at the Battle of Hastings in 1066. 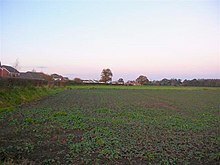 With these and other men he went on in the five succeeding years to conduct the Harrying of the North and complete the Norman conquest of England.